Thoroughly Modern Media has hosted a stand out Live Event for BBC2 by turning a Museum storage hanger into a pop up live studio for one night only. 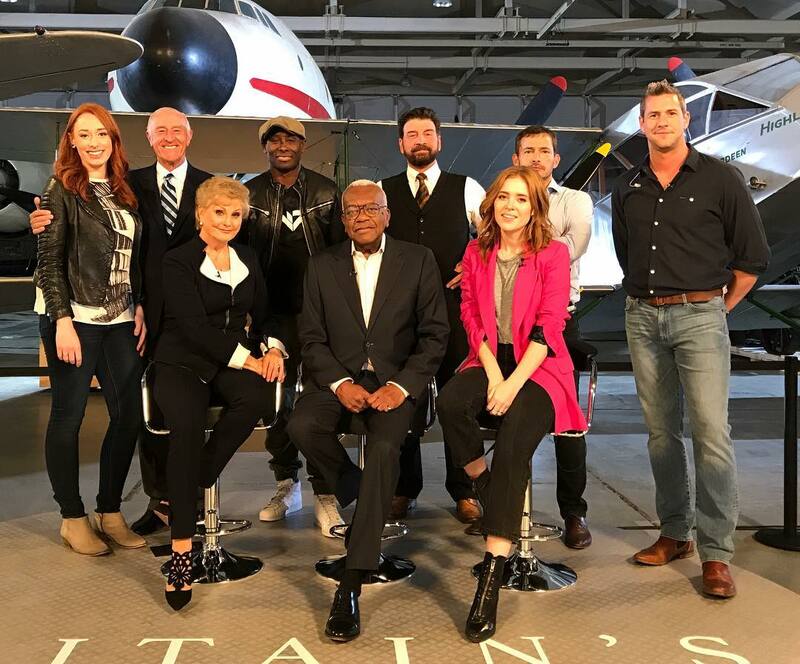 Live from the Science Museum Stores, a remarkable secure location that holds 40,000 amazing inventions from Britain’s past, Britain’s Greatest Invention saw TMM bring together a panel of celebrity backers, including Len Goodman, David Harewood and Trevor McDonald, to fuel a nationwide vote for what is Britain’s Greatest Invention. The show was a result of over a years work with the Science Museum, to gain a deep level of understanding of their work and how best to bring their stories to life on the screen. On the night over 70 production staff were granted access to the secure stores in Wilshire to transform the space into a TV studio. Lighting and staging had to be carefully planned to bring this amazing space to life on the screen but equally not damage any precious items. The show was a noisy, stand out TV event that attracted an audience of millions and brought science and history to life on the screen in a vibrant way.